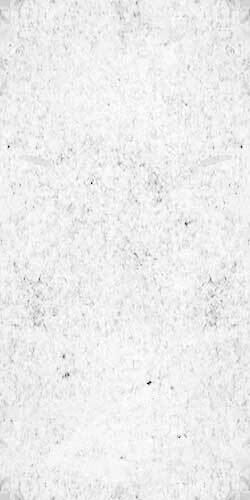 The Over It songs are great (never expected something else) and the songs of My Captain are good as well. Worth listening, if you like pop-punk. This cd isnt that great.....all the songs sound to much alike. If my captain is the better band on this cd but if you want more of over it...buy their older stuff. Both of these bands are amazing. I bought this because Im a big over it fan, and once I heard My Captain, I knew I had to have this cd. There are 1000 of these that got printed and interpunk got 500 I guess. And I'm so glad I've got one. Both bands are amazing and I guarantee that My Captain will surprise, I swear its the greatest band you've never heard of! OUCH!!!! 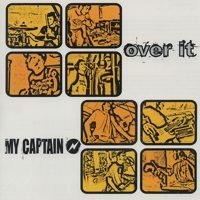 i love the design of this cd..... and both bands are amazing, i love 'over it' even tho i got all the songs from the other albums they are different versions so that cool....and im loving 'my captain' its good quality music. If you like melodic punk get it coz its great......enjoy.